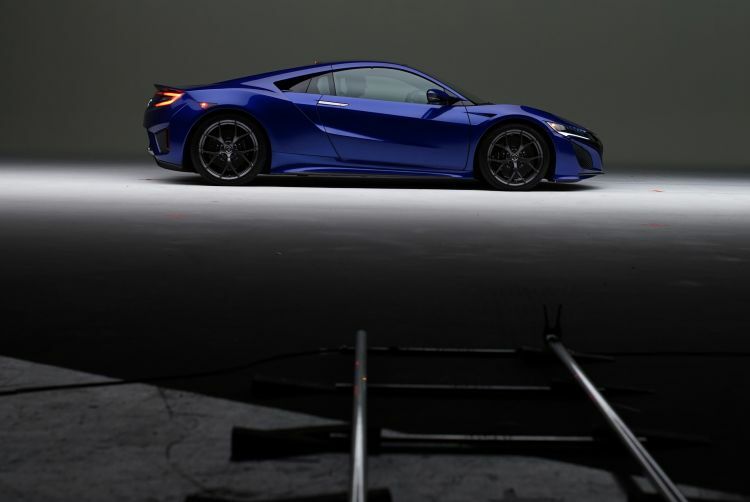 In 2012, Acura came out with a Super Bowl spot that promised a next-generation NSX. Unfortunately for fans, they’d have to wait four years to get it. Fortunately for me, I got to write the next Super Bowl spot, renewing the promise for an NSX, made in the USA. Teaser films lived on social, hinting fans could expect a big announcement come Super Bowl Sunday.